Hi folks. I need information about french army in biccoca. My new army in true scale!!!!! 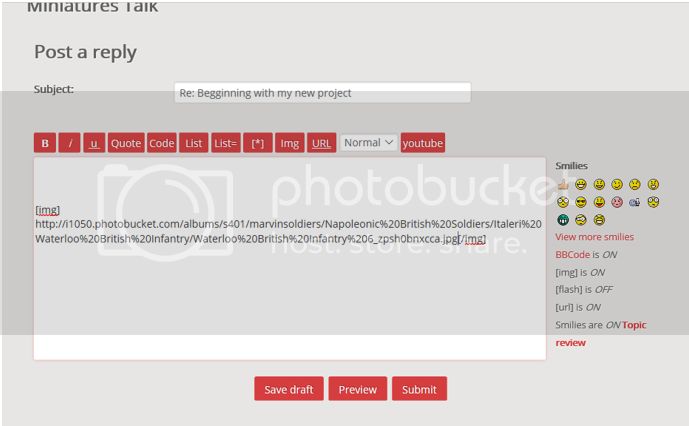 Step 1 - Upload to your Photobucket, select your photo and click Direct. 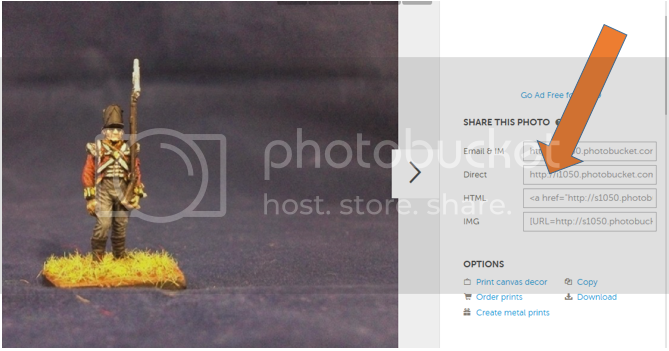 Step 3 - Click Img in your post. 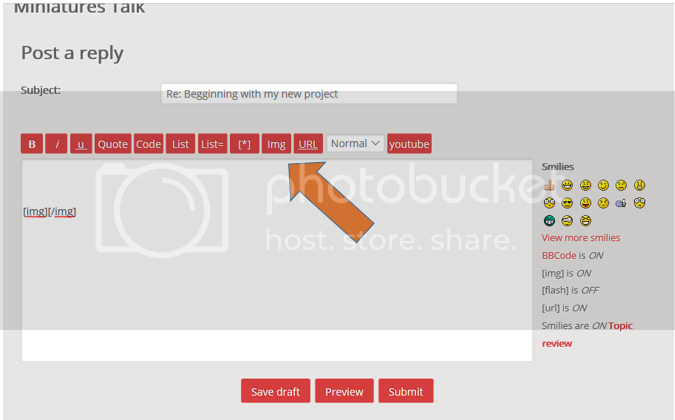 Step 4 - Paste the URl in between Img/Img! Can i use if for 16 century?